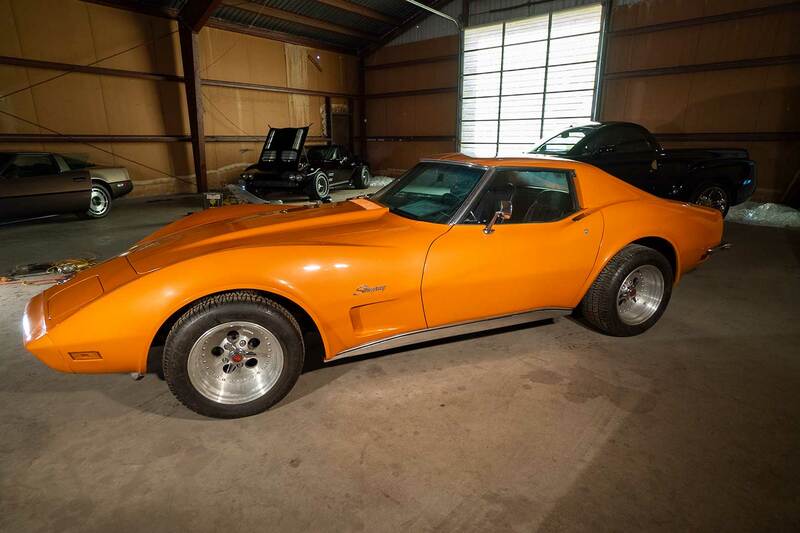 Don't miss out on this opportunity of a lifetime to purchase one of several classic Corvettes, a 26' Featherlite car trailer, a Chevy SSR, or a custom V8 engine! 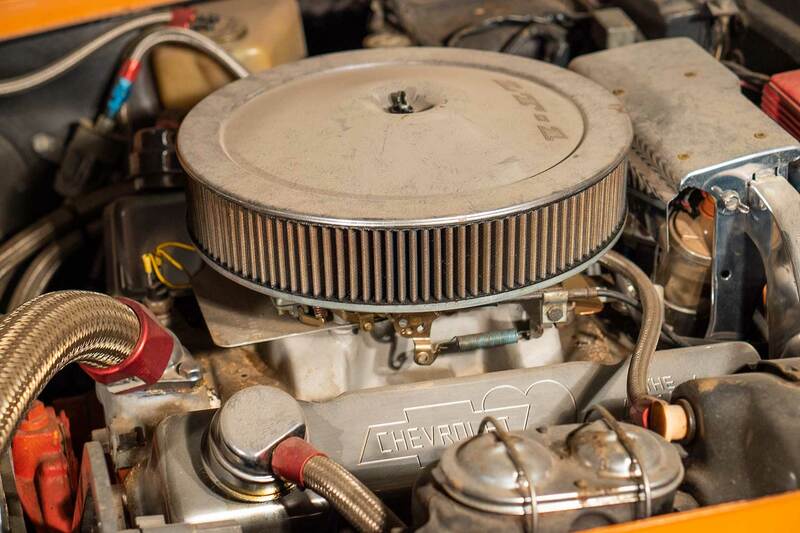 This vehicle has only been driven 45 miles! 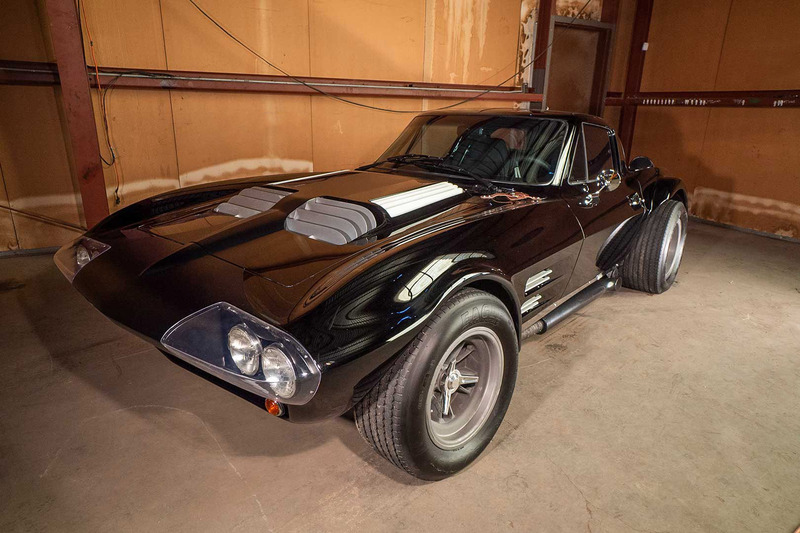 Don’t miss out on this opportunity of a lifetime to purchase the remarkable replica of the 1963 Superformance Corvette Grand Sport! 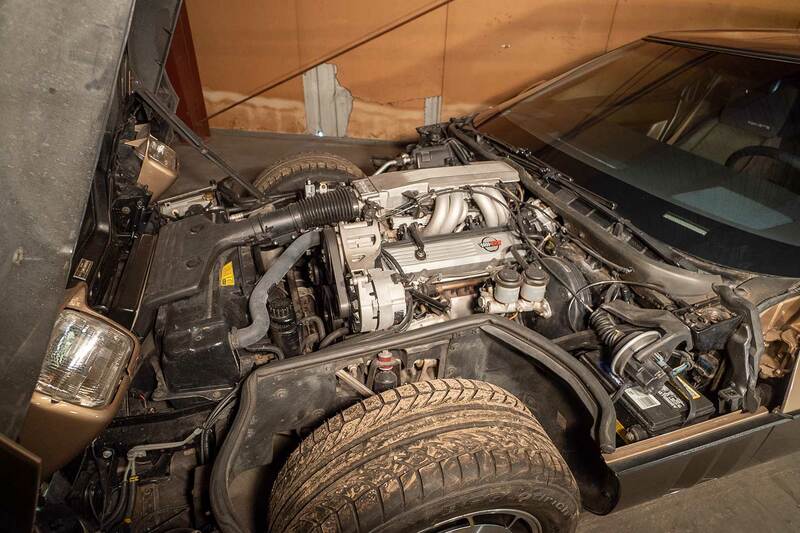 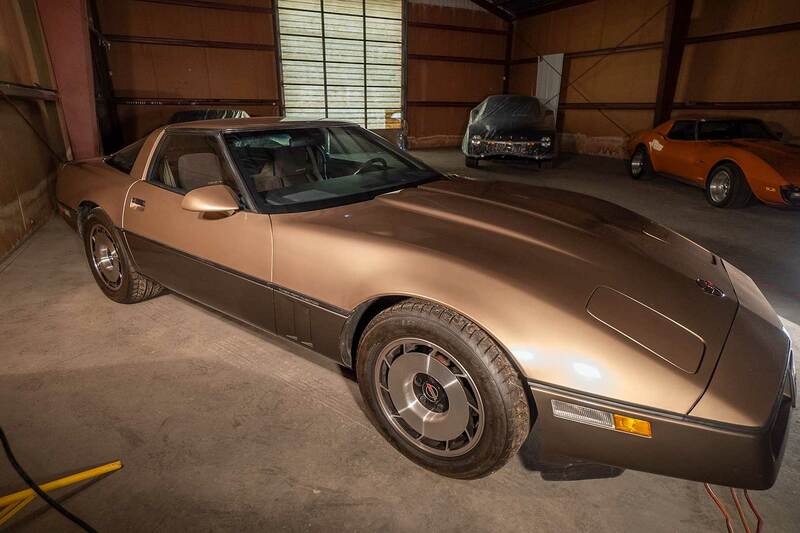 Wonderful opportunity to purchase a 1985 Chevrolet Corvette! 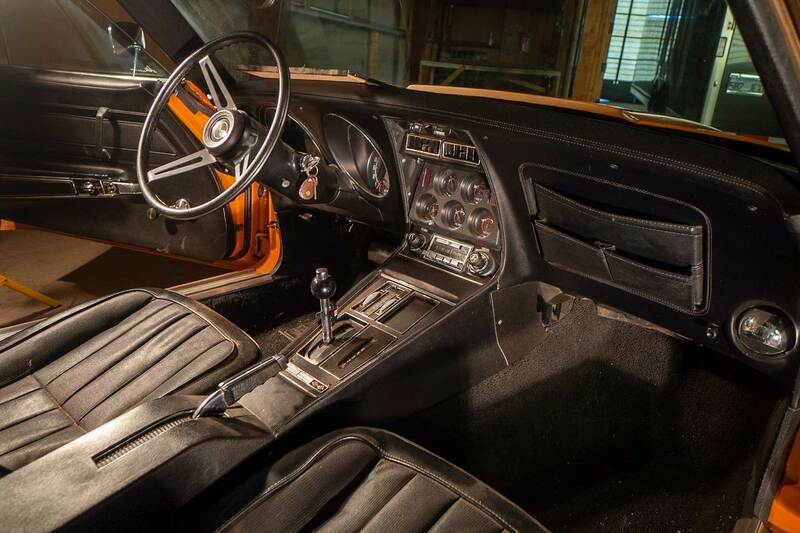 This vehicle offers an automatic transmission and has only 20,595 miles, and it has been driven virtually zero miles since its restoration. 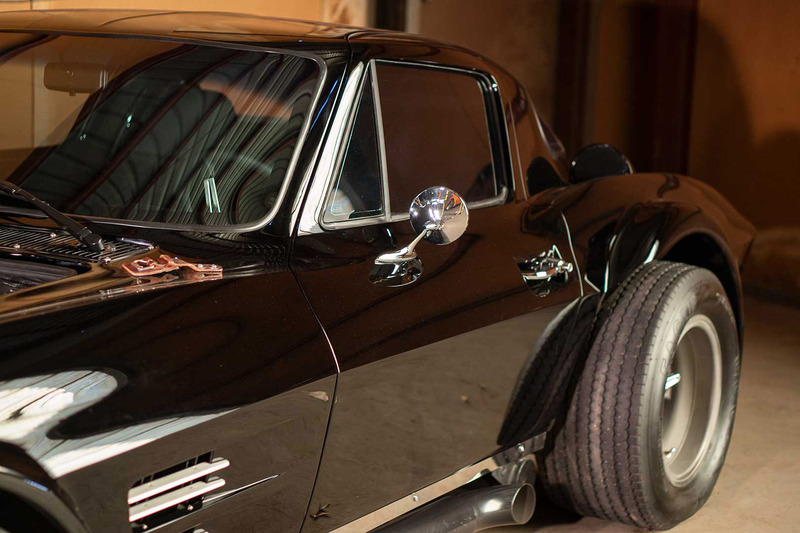 Its restoration included an all-new braking system and rubber components (belts, hoses, tires, etc). 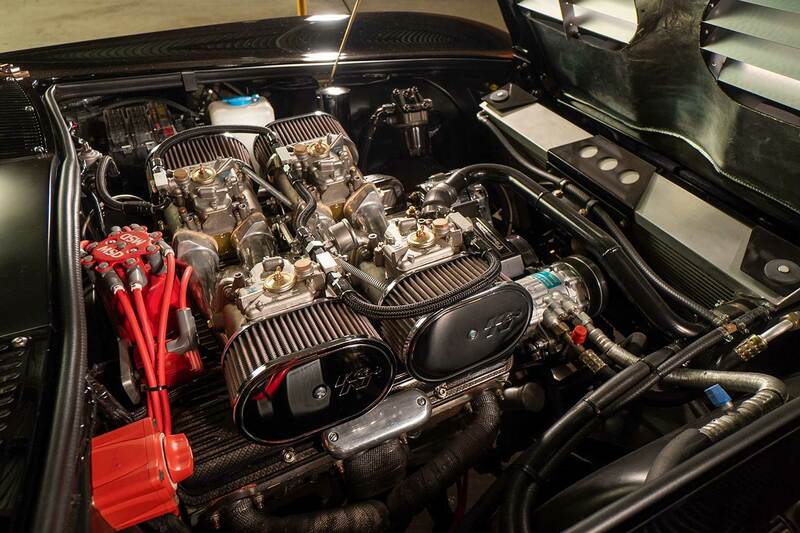 Manufactured in Kentucky, this two-door coupe offers a 5.7 Liter V8 Small Block LS1 Engine with power of 230 hp and torque of 330 lb-ft. 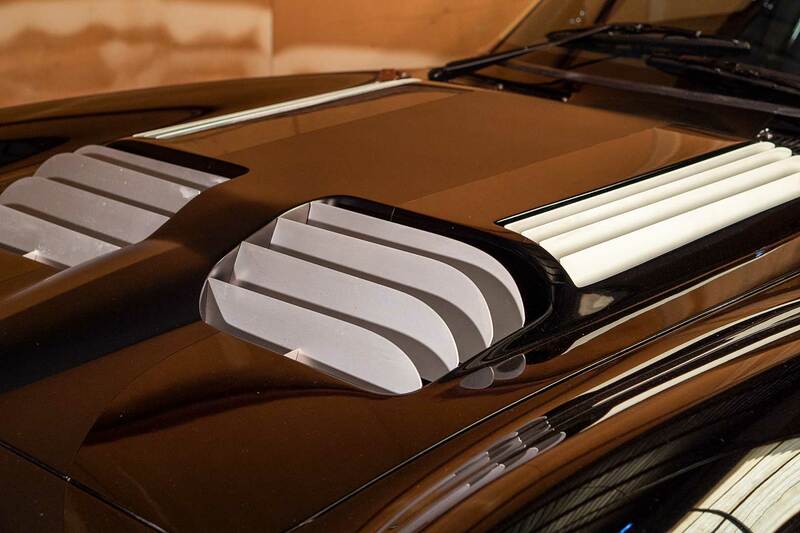 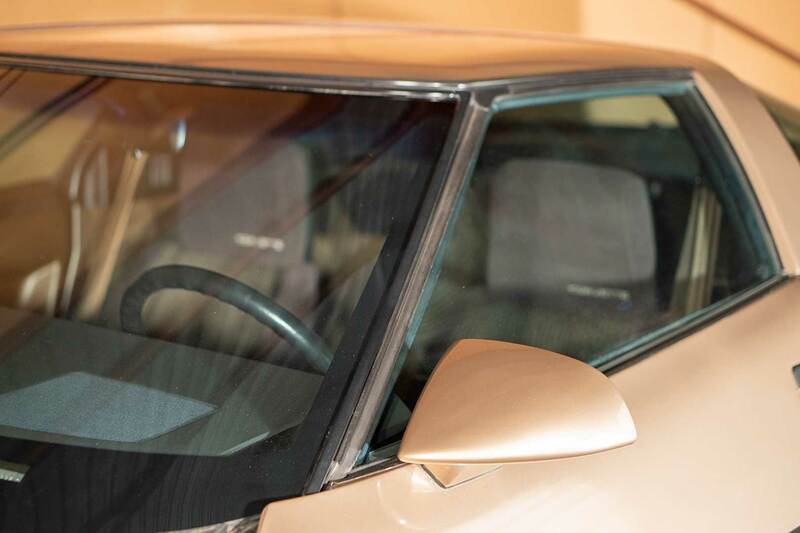 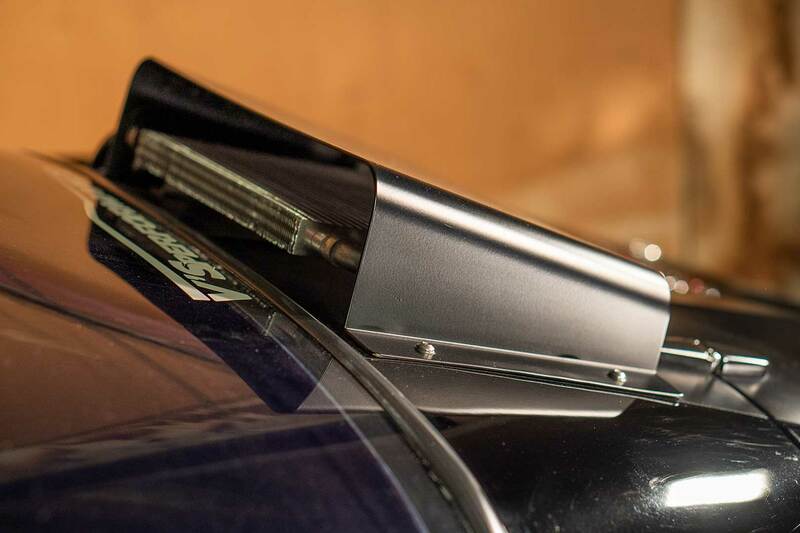 The vehicle features a light bronze metallic paint scheme along with the original interior and Bose sound system. 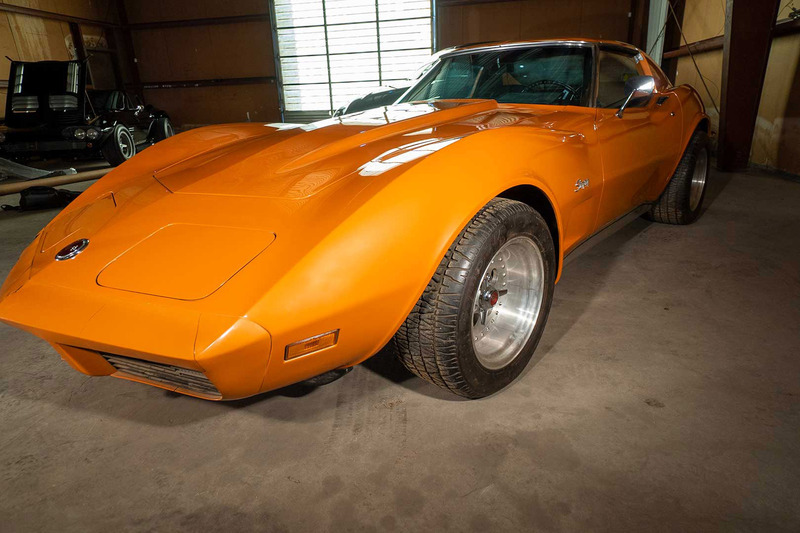 Fantastic opportunity to purchase a 1973 Chevrolet Corvette Stingray! 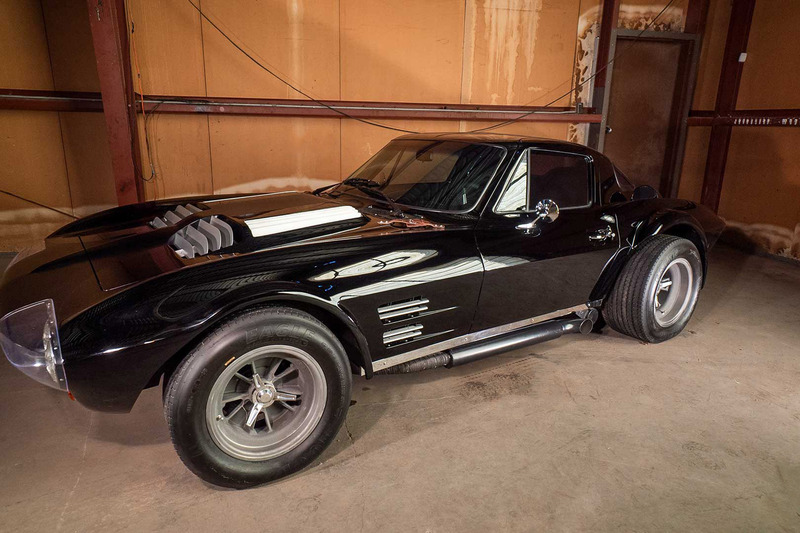 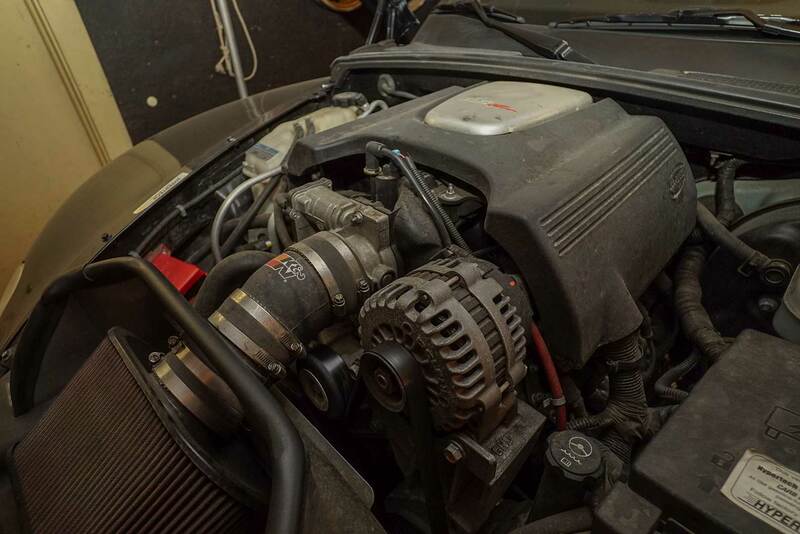 This vehicle features a lightly modified 5.7 L small block V8 engine with 190 horsepower. 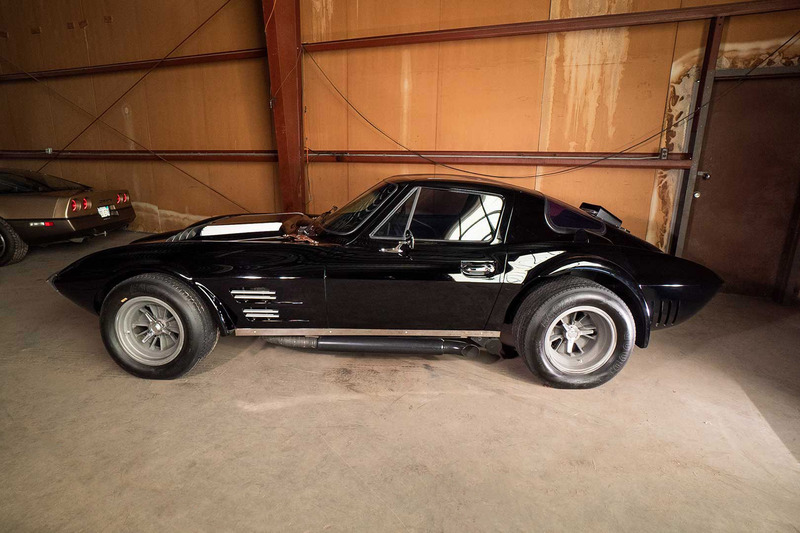 It also offers a custom aftermarket paint scheme and wheels. 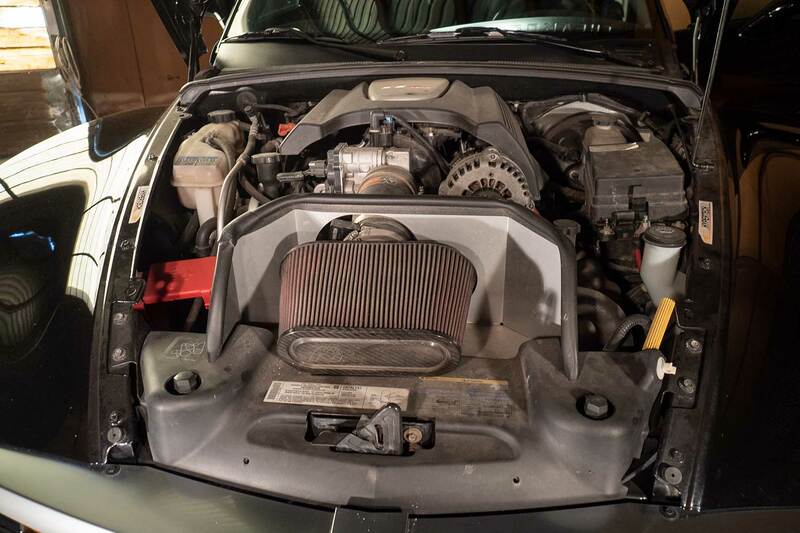 The car currently has 29,729 miles and features an upgraded suspension package. 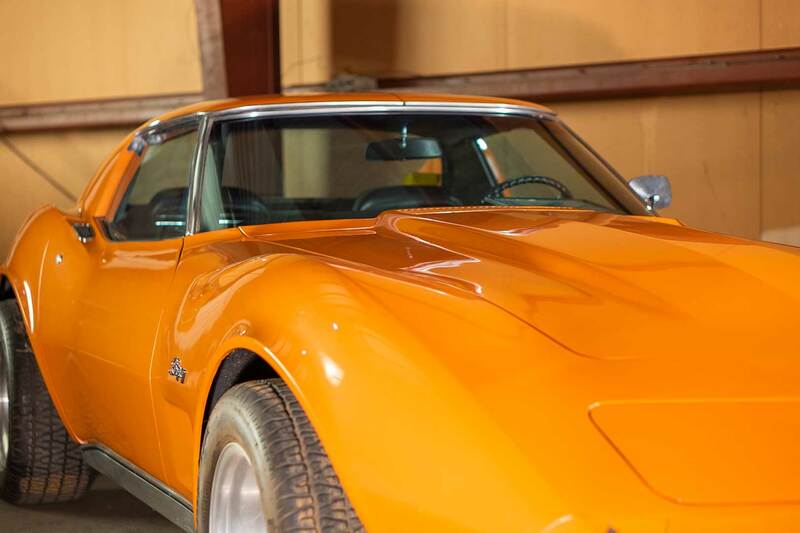 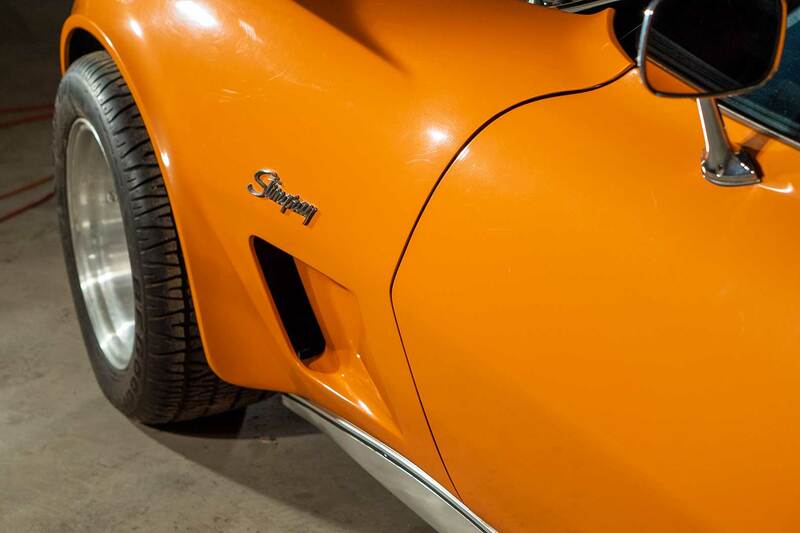 This Stingray is the epitome of custom classic sports cars, and its bright orange paint and custom tires make this car a serious attention getter. 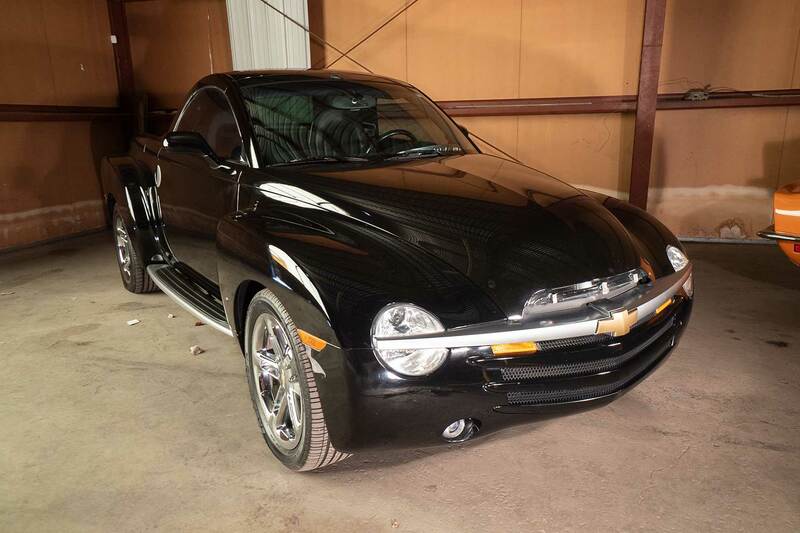 Wonderful opportunity to purchase a 2004 Chevrolet SSR! 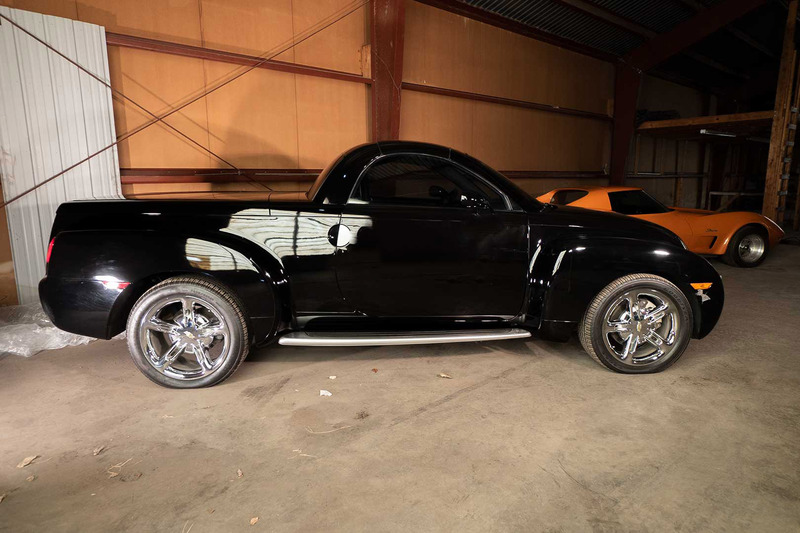 This retractable hardtop convertible pickup features a 5.3 L V8 engine and an exclusive retro style inspired by Chevrolet’s late 1940’s Advance Design trucks, providing the perfect mix of classic cars and modern luxury. 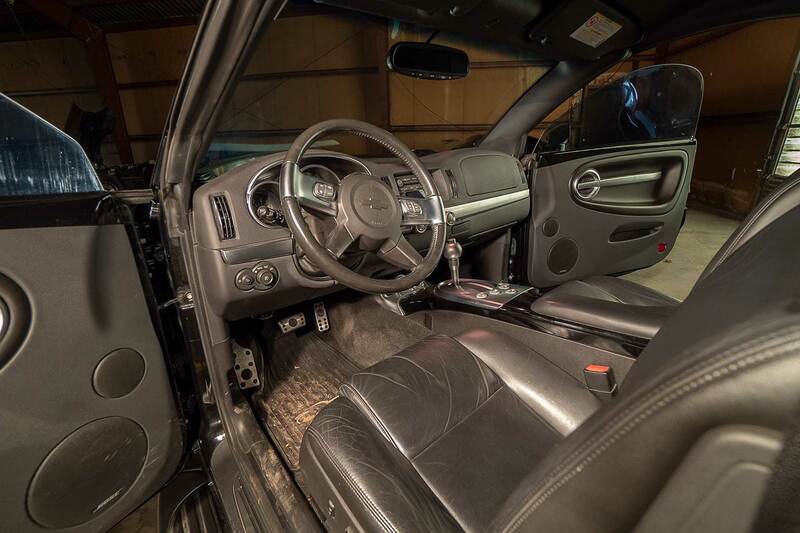 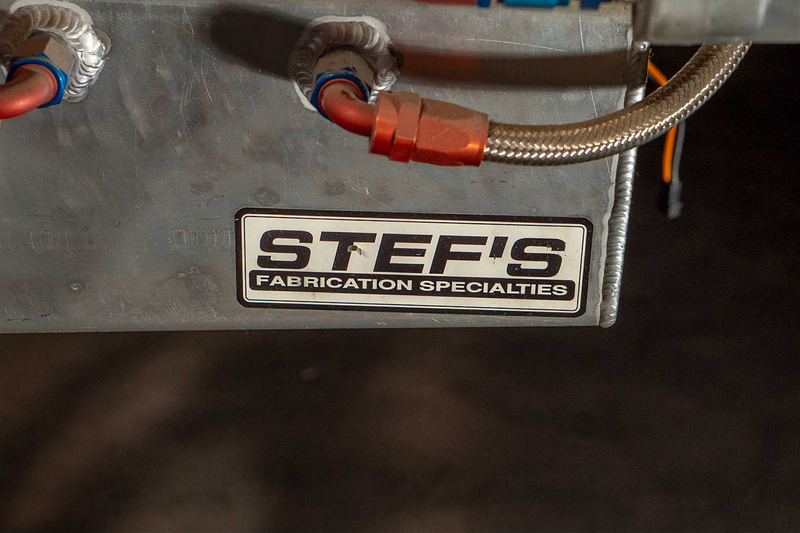 This vehicle offers automatic transmission, radio, and AC/heating. 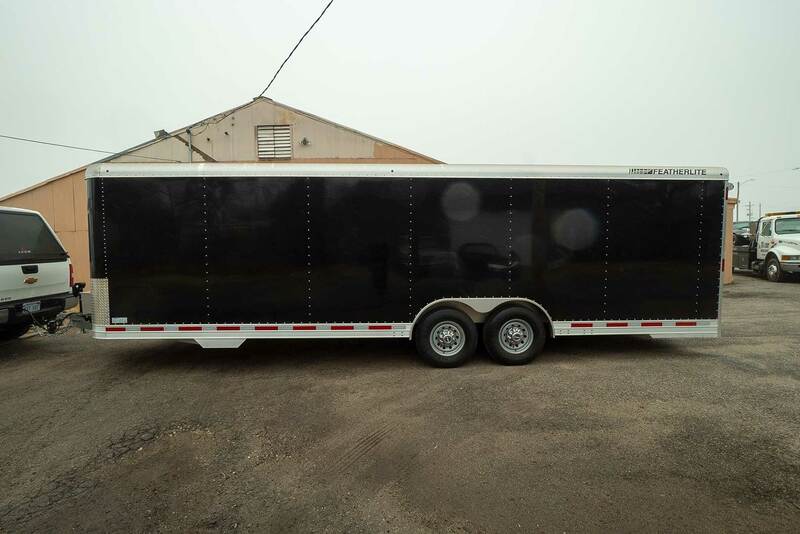 Fantastic opportunity to purchase a 26 foot long enclosed car trailer! 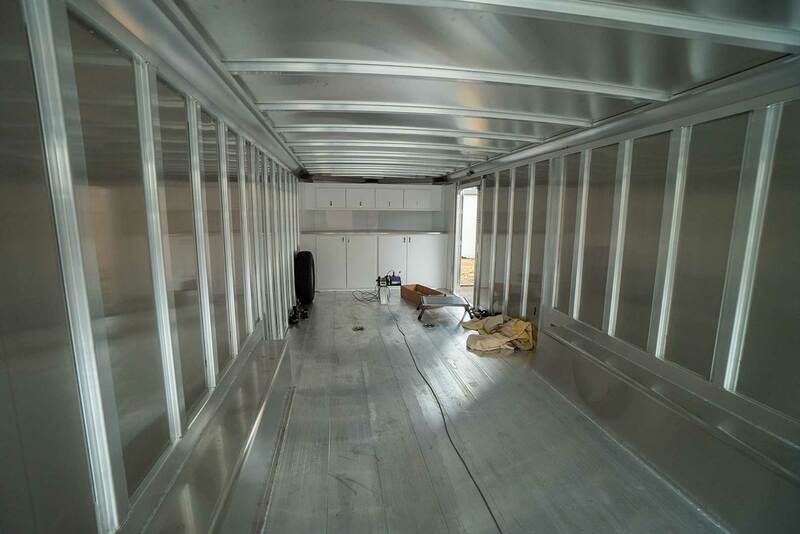 This Featherlite trailer features an aluminum interior with 4 tie-down locations to secure a vehicle along with a rear ramp with cable assist and pressure latches for easy loading. 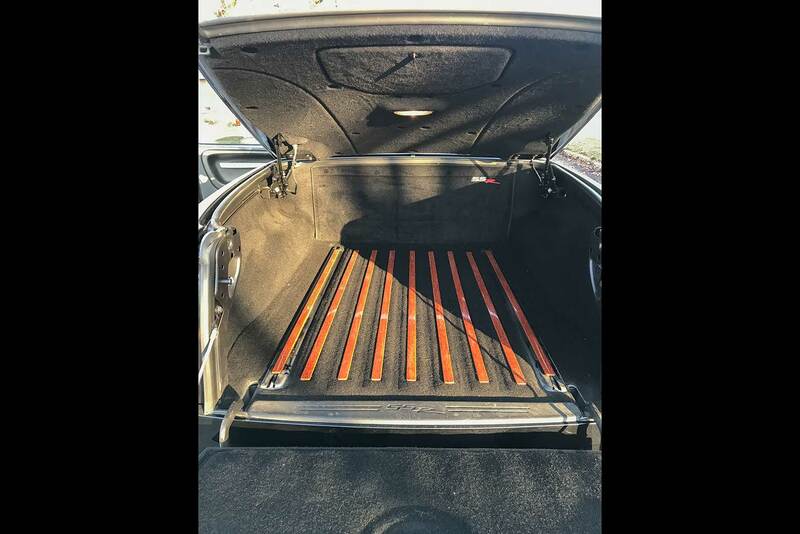 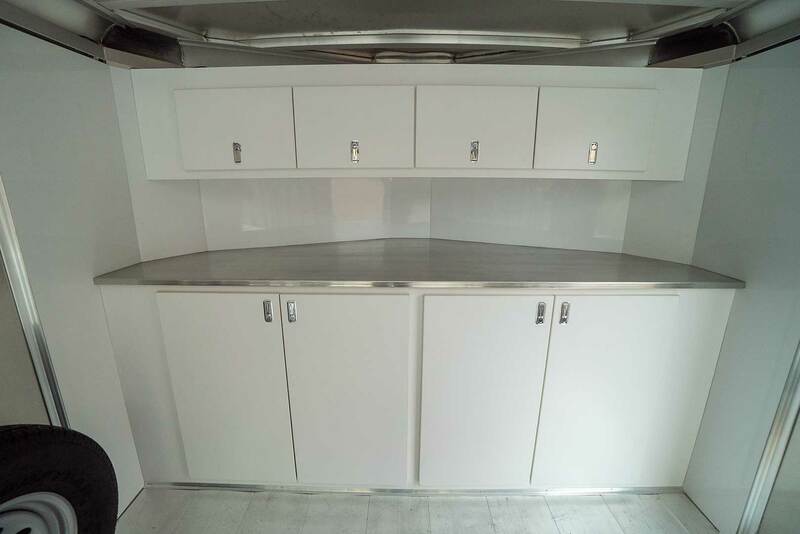 This trailer offers space for one car and plenty of additional space. 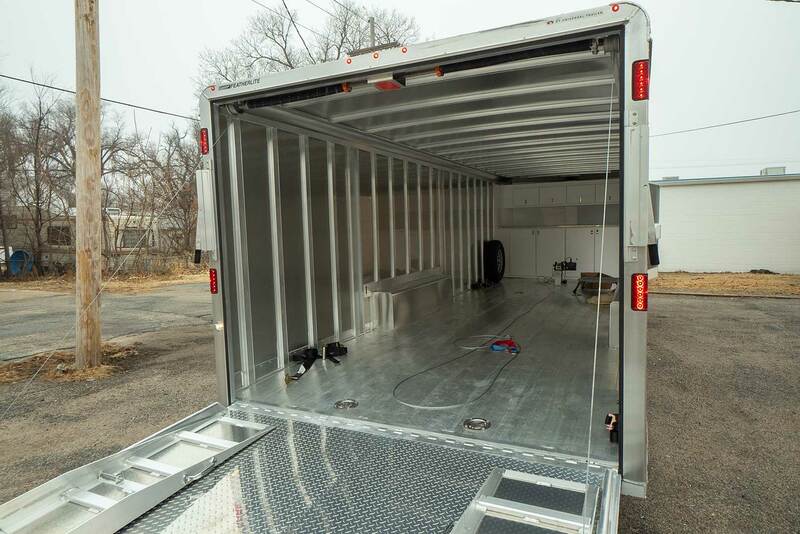 The trailer’s dimensions are as follows: 8’6” wide x 6’6” tall x 26’ long. 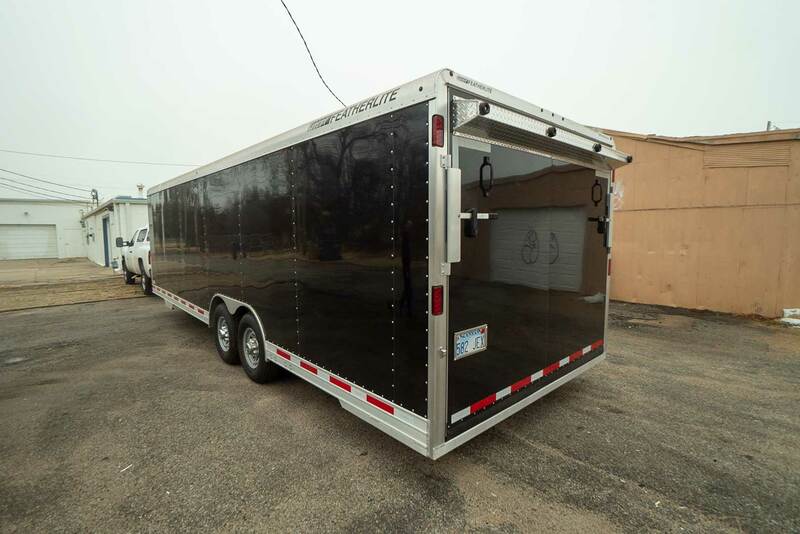 With a black exterior and additional interior cabinet storage space, this trailer is perfect for any haul! 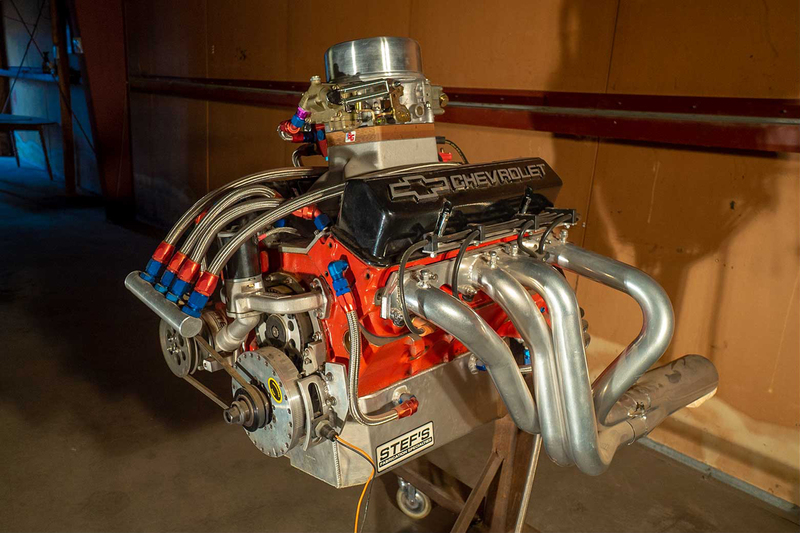 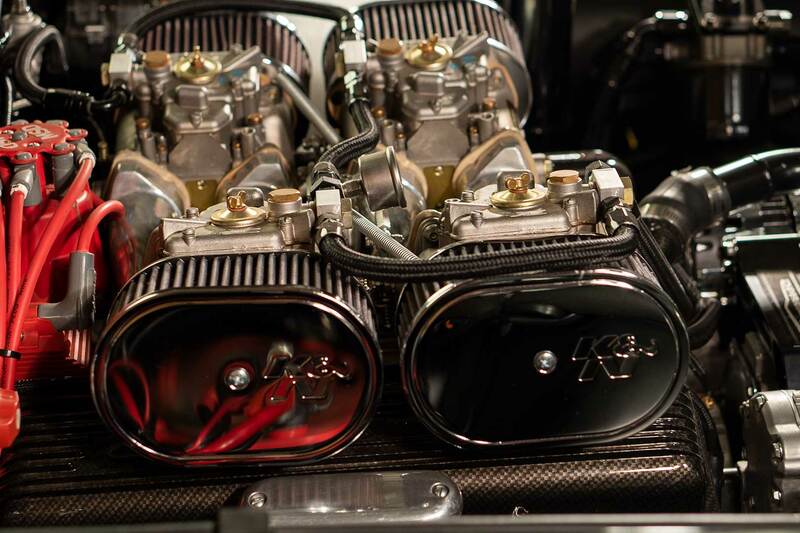 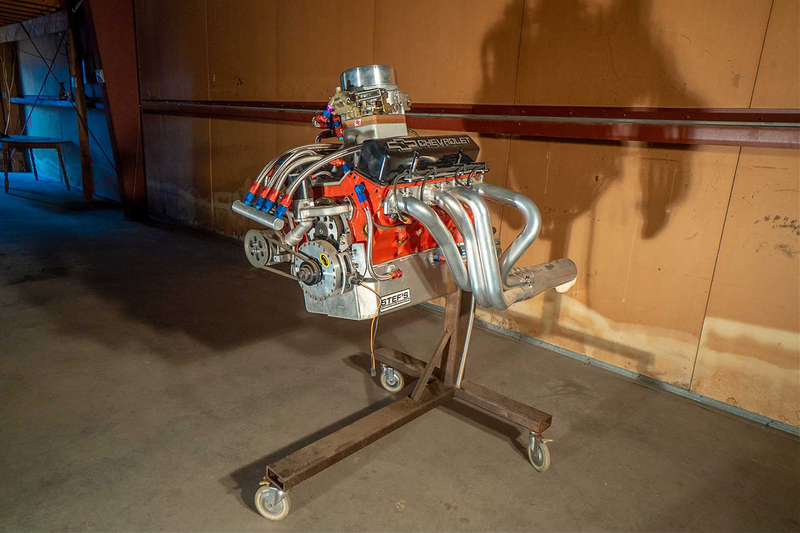 This 302 ci (4.9 L) engine was built to be to be an NHRA Competition Eliminator Motor, featuring coated headers and extreme performance parts capable of reaching intensely high RPMs. 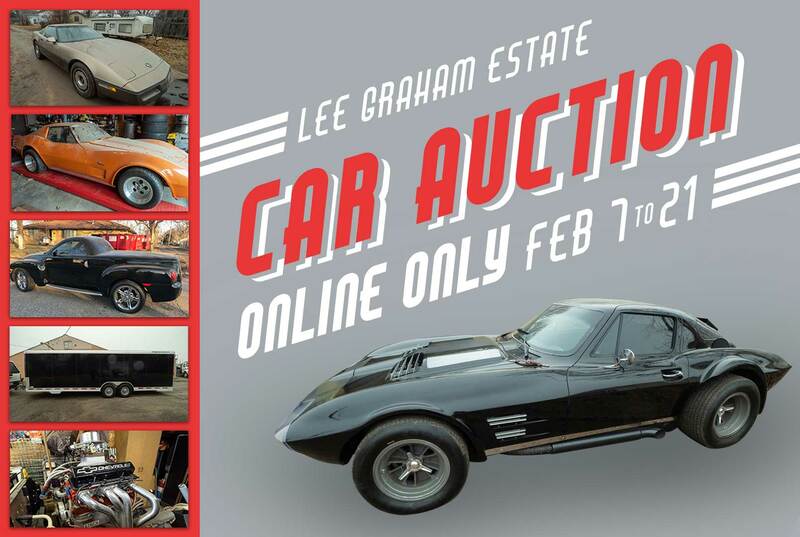 BIDDING OPENS: February 7th @ 2:00 PM (cst) | ITEM PREVIEW: February 16th from 10:00 AM - 4:00 PM (cst) | Preview location TBD. 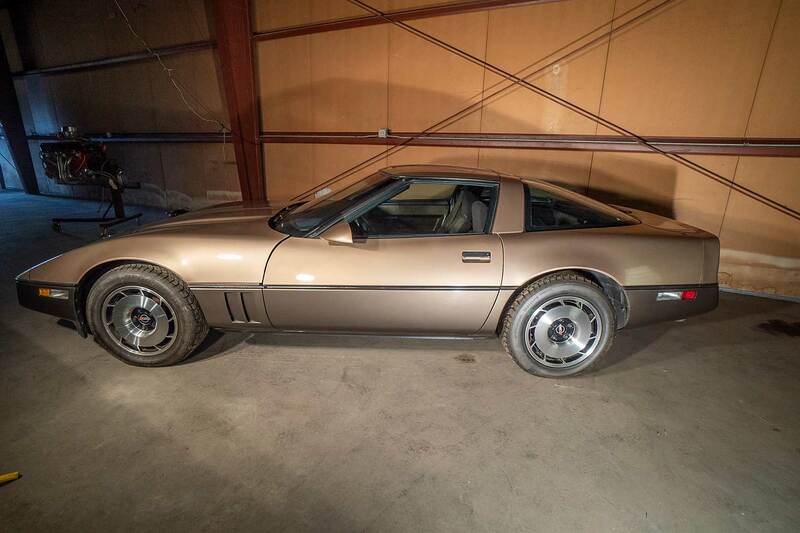 | BIDDING CLOSES: February 21st @ 6:00 PM (cst). 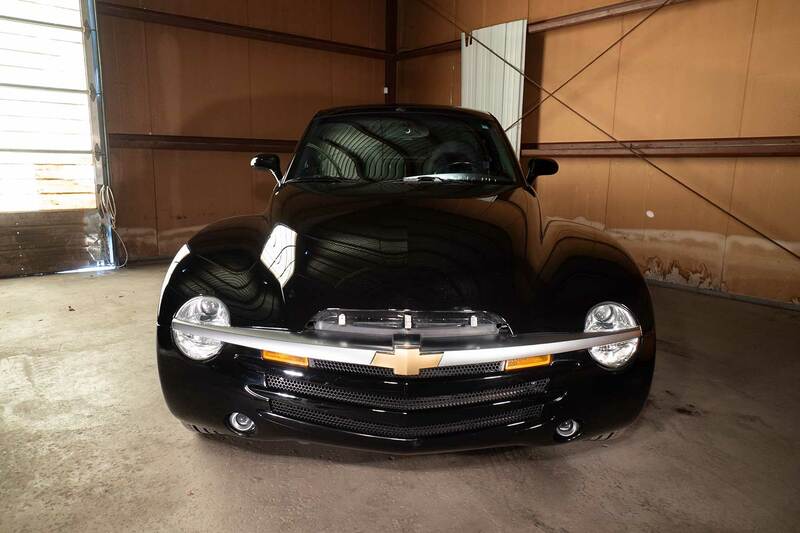 | Items with active bidding at time of closing will have a 1 minute extension, restarted after each new bid. 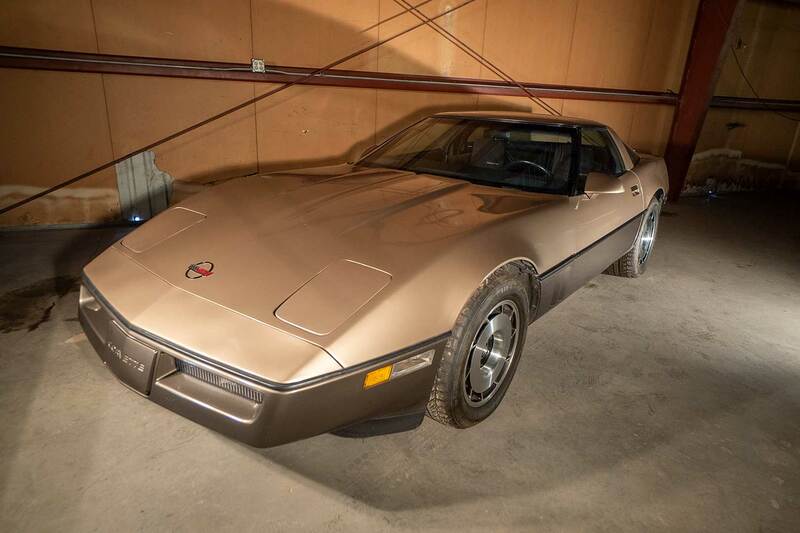 Bidding will remain open on this item until 1 minute has passed without receiving a bid. 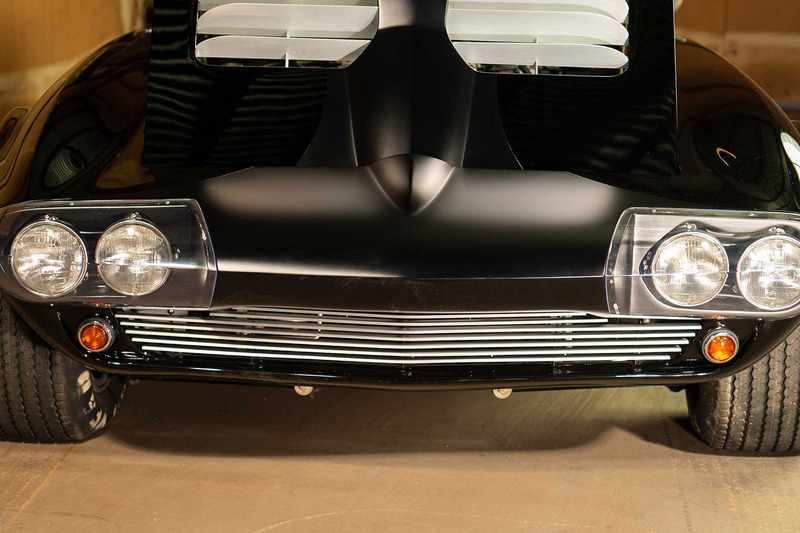 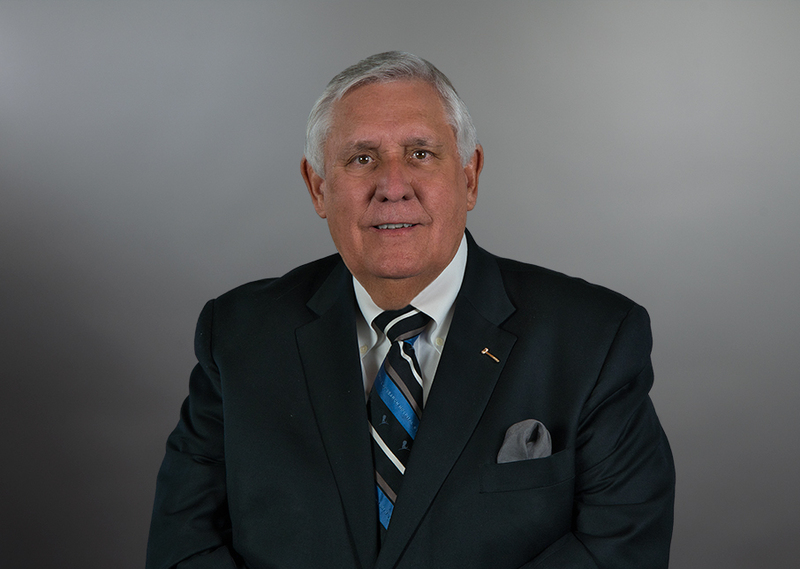 | PAYMENT & POSSESSION: For titled items credit cards will not automatically be charged at conclusion of the auction. 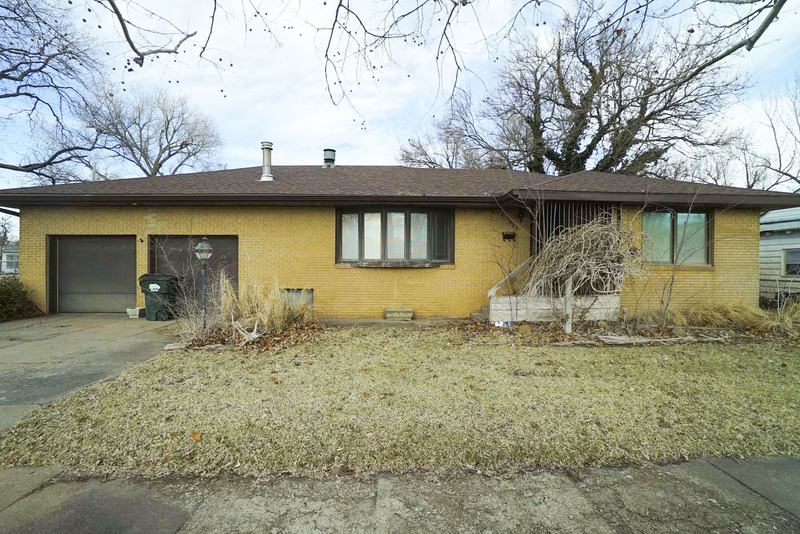 Arrangements will be made for buyer to receive title and possession once payment has been made and funds guaranteed. 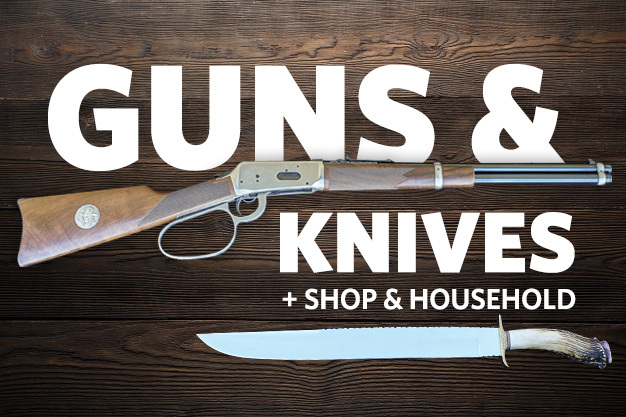 Certified funds, cash, credit card, and checks accepted.